ROYAL RANGERS is an exciting name! The word ROYAL means belonging to a King. 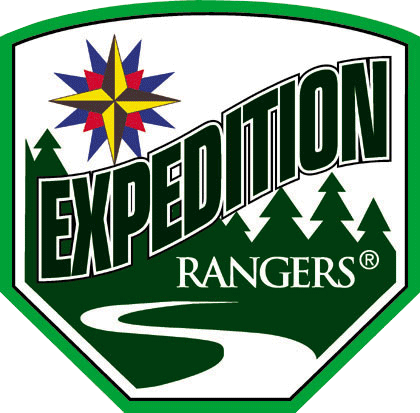 The word RANGER symbolizes action and adventure. A ROYAL RANGER belongs to the King of Kings, Jesus Christ and travels exciting trails of action and adventure! 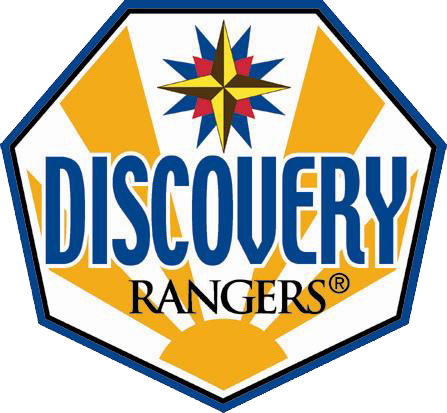 The Discovery Rangers programme features an exciting Premier Advancement System. In this system boys will learn through camping and non-camping activities. An emphasis is placed on learning at their own pace in a merit-based curriculum. 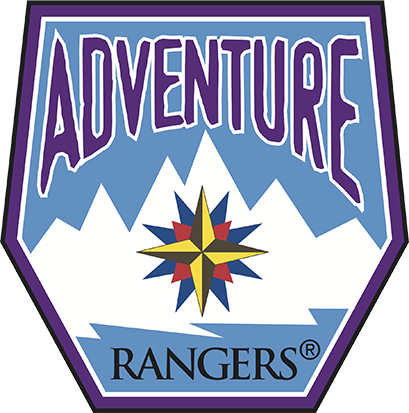 Adventure Rangers participate in more challenging camping and outdoor activities while emphasizing skill development, advanced camping, Junior Leadership Training, Frontiersmen Camping Fellowship (FCF), Bronze, Silver, and Gold medals with national recognition. The weekly meetings will encourage the rangers to learn and stay on course for the Gold Medal of Achievement - the highest award a Ranger can earn. This is considered a high action-packed adventure trail in which the Expedition Ranger is further challenged by advanced camping and camp craft skill opportunities. These extreme activities offer rangers in this age group opportunities to become more self-reliant and develop confidence and a greater appreciation of God. Every 1st, 2nd & 3rd Sunday of the month.